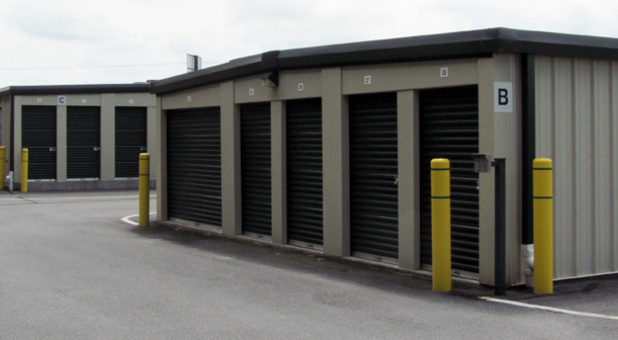 Great experience with this storage facility. It was clean and convenient and Cathy was very pleasant and easy to work with! Gated so you feel safe and can access when you want - you don't have to wait for an attendant. We are using for a second time for moving storage. Would highly recommend.